Posted November 28, 2018 by Ted Dodd. We still need one last push from all of you to get the project greenlit. 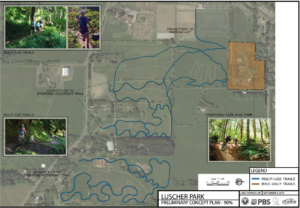 If you live in or near to Lake Oswego, consider reaching out to any of the following City Parks and Recreation staff to show your support for their project. 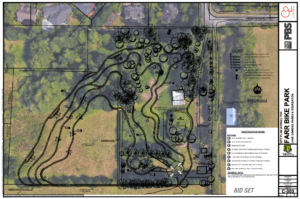 Make sure you let them know how this project will be an incredibly positive recreational asset for Lake Oswego, and your desire for nature-based recreation! As we get ready to ramp up our advocacy efforts in Portland this coming January, local successes like these are a great example of what we can look forward to when a positive, engaged mountain bike community becomes activated! Below are some useful links about this latest project. Farr Bike Park and Luscher Trails (Lake Oswego).